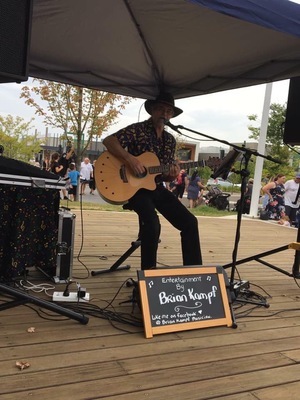 The Berwick Night Market is a free event organised by local families for local families, stallholders, shopping, live music, food trucks, jumping castle and all amid a beer garden vibe. 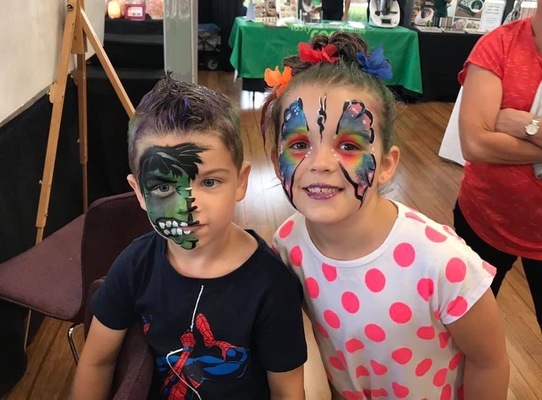 Selandra Rise rolled out the red carpet to the Berwick Night Market at Selandra on Friday evening, January 18. “Many of our followers from the previous location came to check out the new larger venue and gave it the big thumbs up,” Making Strides Markets director Julie Benson said. 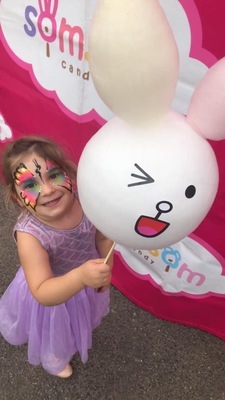 “Add that to the new local following that came, and it was plain to see that with the South Eastern Suburbs being the largest growth corridor in Melbourne, the residents of the City of Casey are embracing these family orientated events. Ms Benson said the market organisers are “so proud” to provide a forum for small business to showcase what they do, whether it’s a product or a service “we have some amazing talent out there”. The next night market will be on February 15.